The SAN JUAN 28 and 29 are nearly the same. The primary distinction is the manufacturer. 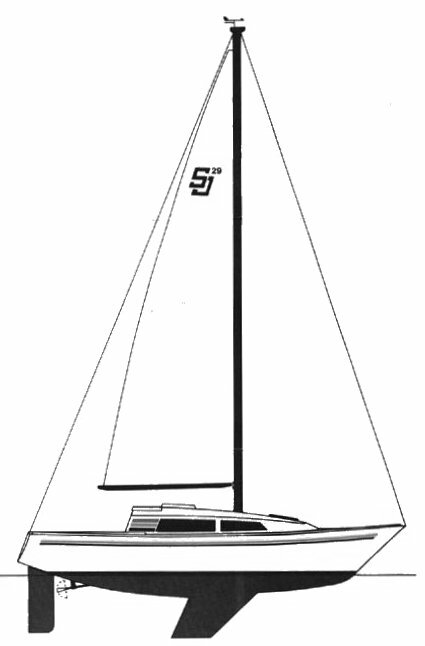 The 28 was built by the Clark Boat Co. until 1884 when San Juan Manufacturing purchased the Clark Boat Co. and changed the name to the SAN JUAN 29.